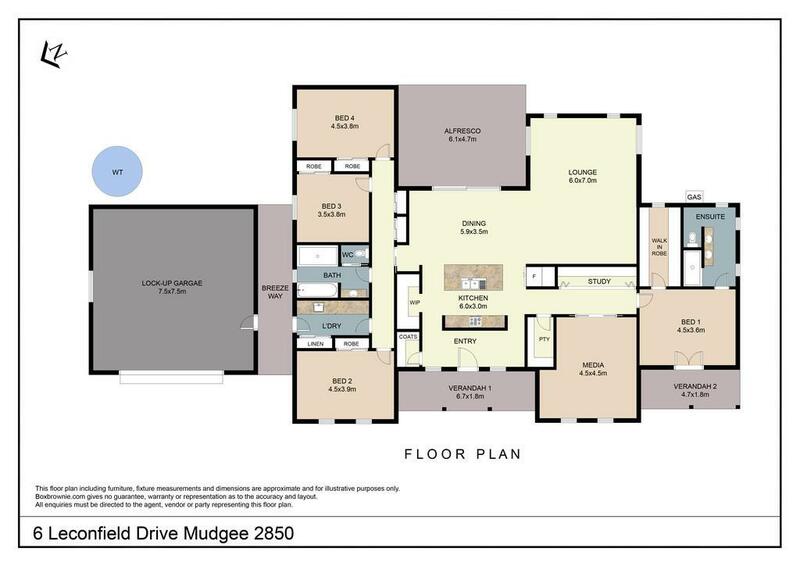 This outstanding master build residence was constructed by one of Mudgee's highly respected builders and is located in one of Mudgee's most highly sought after locations. Featuring expansive living zones, the home stretches across the block opening up northerly views and filling it with natural light. Easily one of Mudgee's most impressive properties, it will satisfy the most discerning buyers' need for quality and privacy! To view this stunning must-see property please call Daniel Brown on 0401 971 537 or the First National Mudgee Sales Team on 02 6372 3000.